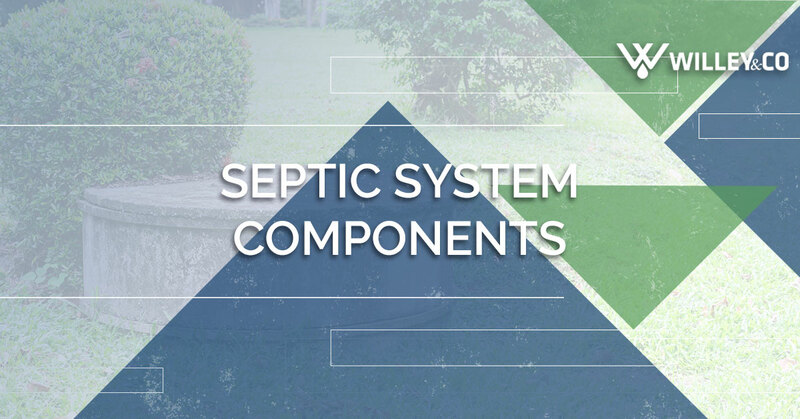 Septic system components are designed to be watertight for the most part. 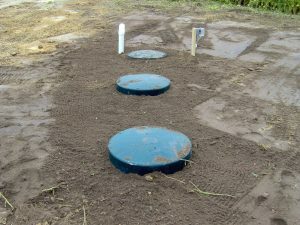 With the septic regulations requiring more and more parts to extend to the top of the ground for easy access, there’s an unintended consequence — riser lids, D-box lids, and other components really aren’t designed to be underwater. Rather, these components are more designed to resist normal moisture from rain and snow. These are two weather conditions that are no stranger to the state of Delaware, but rain damage seldom builds up enough to cause significant flooding. However, Delmarva has been getting a lot of rain all at once recently, and you can never predict when your septic system might get swamped by water. Hurricane season is now heating up, and Delmarva is actually located in the cone of a current hurricane. If you’re a citizen of Delmarva, or any other city that lies in the path of a hurricane, you’ll want to take a hard look at your yard and septic system to make sure everything is prepared. There are plenty of things to observe in your yard to prepare for heavy rain events. Do your gutters aim towards your septic risers? Do you have a dip in the yard that puddles water around your D-box? Is your control box low enough to the ground that water could reach it? All of these types of issues will cause long term damage to your septic system and components. By addressing these problems, you can somewhat control the flow of water, preventing it from drowning your system. Make sure to observe your situation during the next heavy rain, and remember to give us a call if you suspect rainwater is entering your system. Septic systems aren’t designed to accommodate any rainwater — addressing these issues now will save you from needing to replace your septic later. Willey Co is always happy to help with septic system installation and repair. Contact us today!